Starting from ConfigMgr 1810 version, we need to give permission to enable client notification actions in SCCM console. By default, it’s enabled only for Full Administrator & Infrastructure Administrator roles added users. 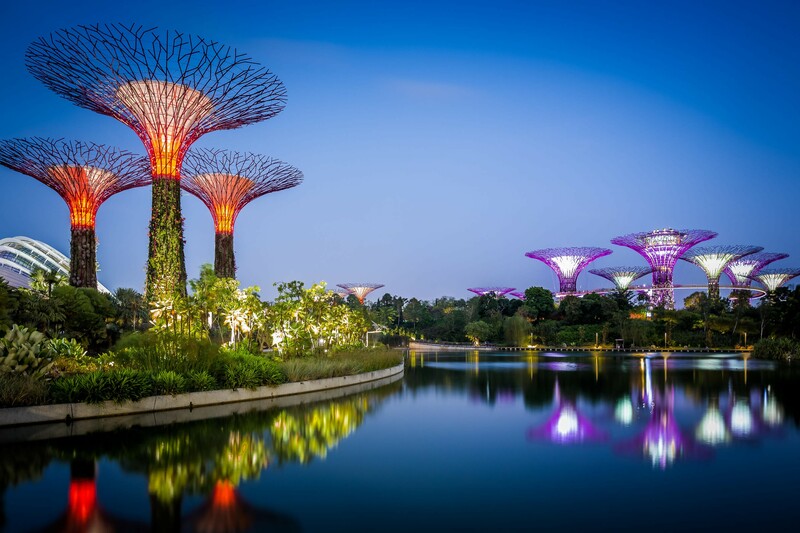 For example, I have a appadmin user who performs only application deployment related activities in the console and he is part of Application Administrator custom role. After CM1810 upgrade, client notification actions has been disabled in the console. 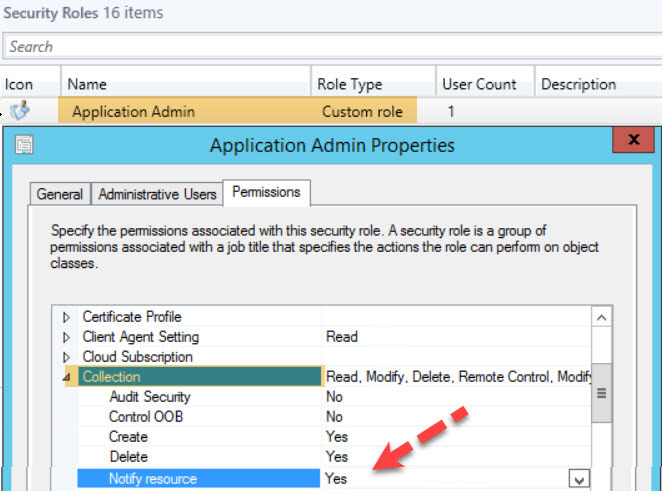 Logged-in as a full admin and enabled client notification actions by changing Notify resource permission from No to Yes under collections in the custom security role. 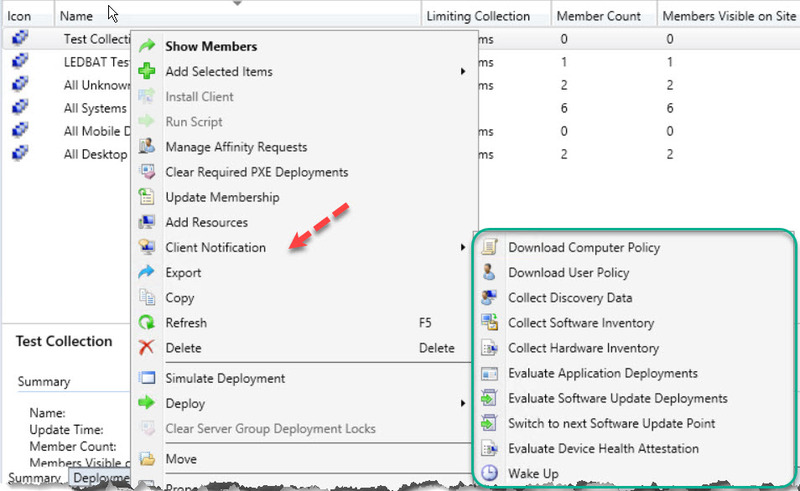 After relaunching SCCM console, the appadmin user able to use client notification actions by right clicking collections.